We always value our customers and continue to be committed to providing the most cost effective quality services. We do this by listening to the needs of our clients, eliminating waste, operating efficiently, providing cost effective saving options and being flexible to meet the needs of each customer. 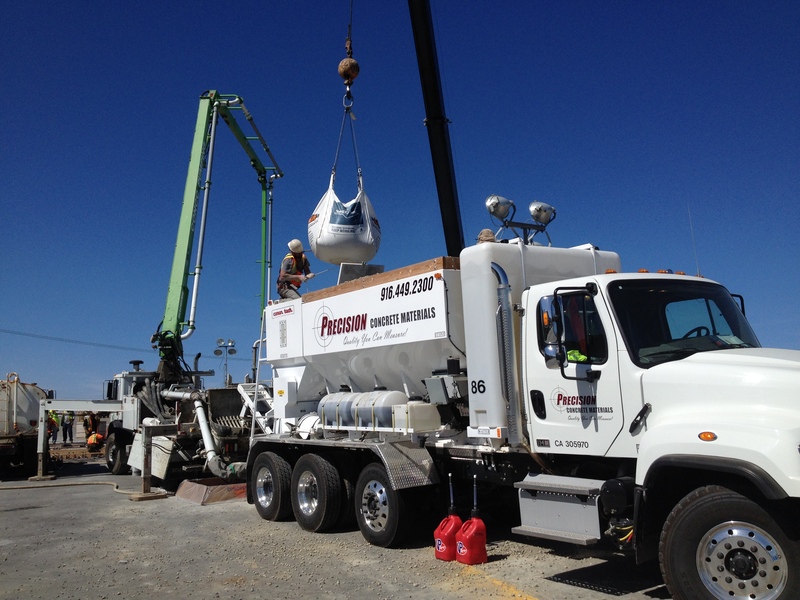 Precision Concrete Materials is proud to serve both the residential and commercial concrete markets. We can and have provided a wide variety of poured in place concrete products to our customers.